Evidence has been mounting for some time that intensive row-crop agriculture as practiced in developed countries may not be environmentally sustainable, with concerns increasingly being raised about climate change, implications for water quantity and quality, and soil degradation. This volume synthesizes two decades of research on the sustainability of temperate, row-crop ecosystems of the Midwestern United States. The overarching hypothesis guiding this work has been that more biologically based management practices could greatly reduce negative impacts while maintaining sufficient productivity to meet demands for food, fiber and fuel, but that roadblocks to their adoption persist because we lack a comprehensive understanding of their benefits and drawbacks. In this edition of the Long Term Ecological Research Network series, editors John Hobbie and George Kling and 58 co-authors synthesize the findings from the NSF-funded Arctic LTER project based at Toolik Lake, Alaska, a site that has been active since the mid-1970s. 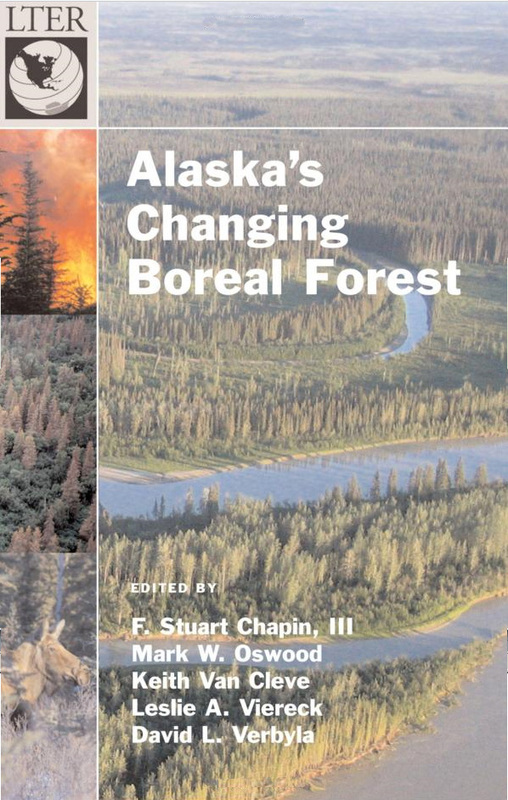 The book presents research on the core issues of climate-change science in the treeless arctic region of Alaska. As a whole, it examines both terrestrial and freshwater-aquatic ecosystems, and their three typical habitats: tundra, streams, and lakes. Standardized methods and measurements are crucial for ecological research, particularly in long-term ecological studies where the projects are by nature collaborative and where it can be difficult to distinguish signs of environmental change from the effects of differing methodologies. 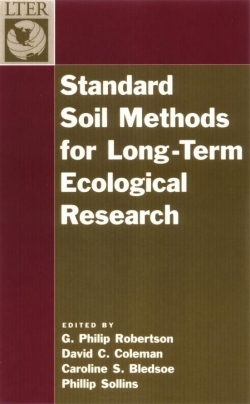 This second volume in the Long-Term Ecological Research (LTER) Network Series addresses these issues directly by providing a comprehensive standardized set of protocols for measuring soil properties. 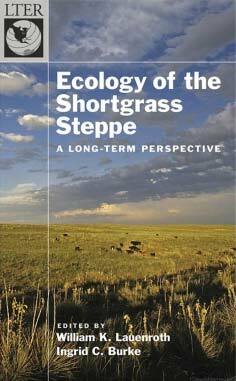 Ecology of the Shortgrass Steppe: A Long-Term Perspective summarizes and synthesizes more than sixty years of research that has been conducted throughout the shortgrass region in North America. The shortgrass steppe was an important focus of the International Biological Program’s Grassland Biome project, which ran from the late 1960s until the mid-1970s. The work conducted by the Grassland Biome project was preceded by almost forty years of research by U.S. Department of Agriculture researchers-primarily from the Agricultural Research Service-and was followed by the Shortgrass Steppe Long-Term Ecological Research project. 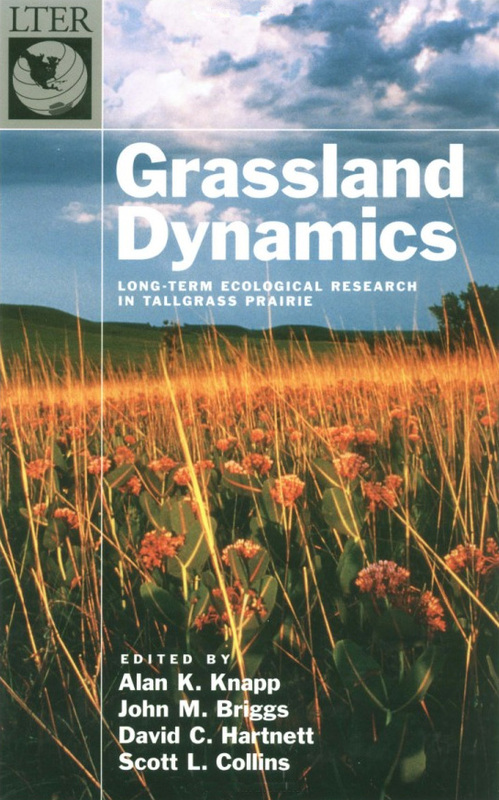 This volume is an enormously rich source of data and insight into the structure and function of a semiarid grassland. 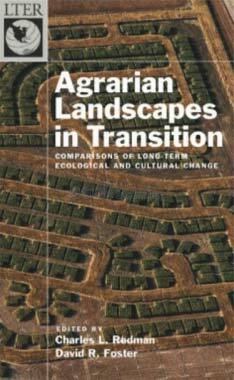 Agrarian Landscapes in Transition researches human interaction with the earth. With hundreds of acres of agricultural land going out of production every day, the introduction, spread, and abandonment of agriculture represents the most pervasive alteration of the Earth’s environment for several thousand years. What happens when humans impose their spatial and temporal signatures on ecological regimes, and how does this manipulation affect the earth and nature’s desire for equilibrium? The McMurdo Dry Valleys of southern Victoria Land comprise the largest ice‐free expanse (about 4000 km2) on the Antarctic continent. Research in this region began during British expeditions of the early 1900s and has yielded much information on specific physical, chemical and biological features of the area. 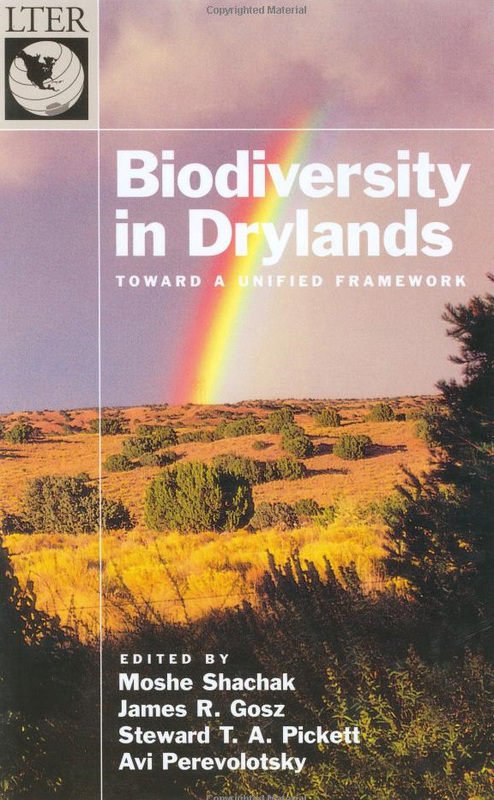 Only recently have scientists begun to view the region as an integrated system which includes dynamic interactions among biotic and abiotic components of the environment. 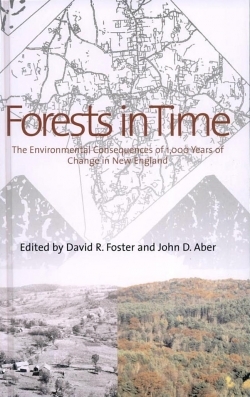 This seminal book, based on innovative research at Harvard Forest, describes the dramatic natural and human-induced changes in the land and environment of New England over the past 1,000 years. 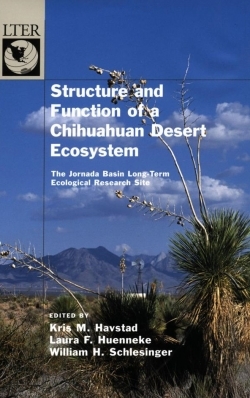 The Jornada Basin LTER is located in the Chihuahuan Desert, the largest in North America. This region of south central New Mexico has a history of nearly 100 years as the basis for scientific research. This work gives a thorough, encompassing review of the tremendous array of observations resulting from experiments conducted in this ecosystem. 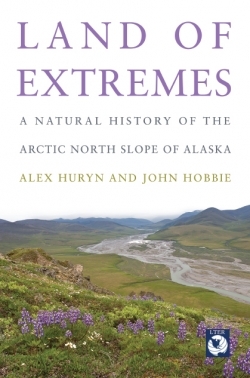 Beginning with thorough descriptions of the most salient features of the region, the book then reviews a wide range of archived and active data sets on a diversity of biotic and abiotic features. It next presents a syntheses of important topics including livestock grazing and remediation efforts. The Long-Term Ecological Research (LTER) Program was established in 1981 by the United States National Science Foundation in recognition of the need to study ecological processes over time spans longer than those of most research grants. The LTER Network now consists of 18 sites that span a variety of ecosystem types in the continental United States, Alaska, Puerto Rico, and Antarctica. 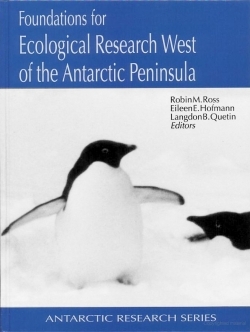 The addition of the Palmer LTER at Palmer Station, Antarctica in October 1990 extended the geographical and ecological range of the LTER Network and provided the opportunity to link physical and ecological processes in the northern and southern hemispheres. 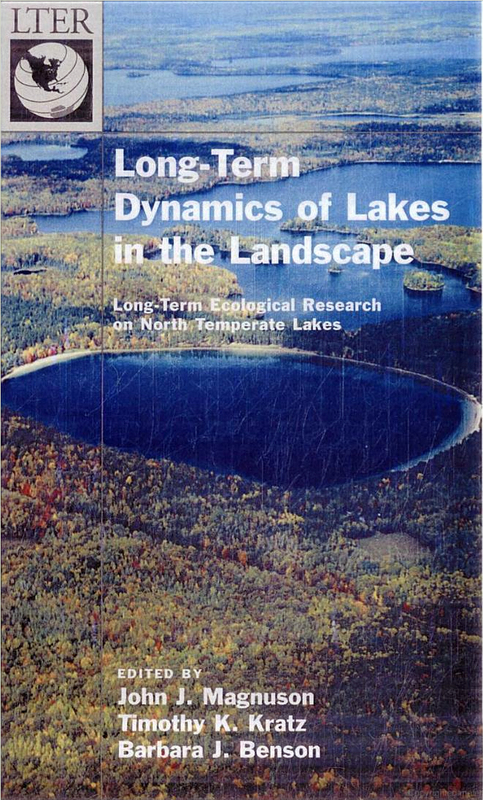 This site-synthesis volume presents 20 years of work at the North Temperate Lakes Long-Term Research Site. 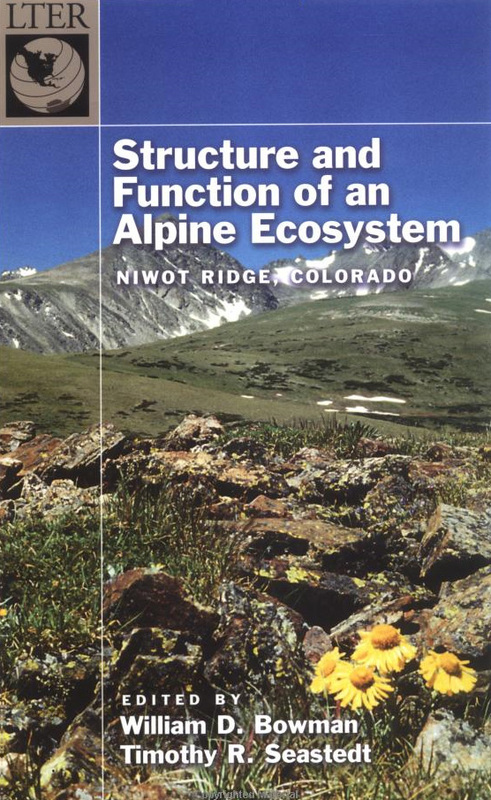 It provides the definitive information base for the ecology of temperate lakes, and a general assessment of the role of lakes within their landscapes. The Wisconsin temperate lakes LTER site has had a major role in the growth of our modern limonological understanding, and this book also chronicles the history of this work. The book should be of interest to most American limonologists and a significant number of general ecologists. 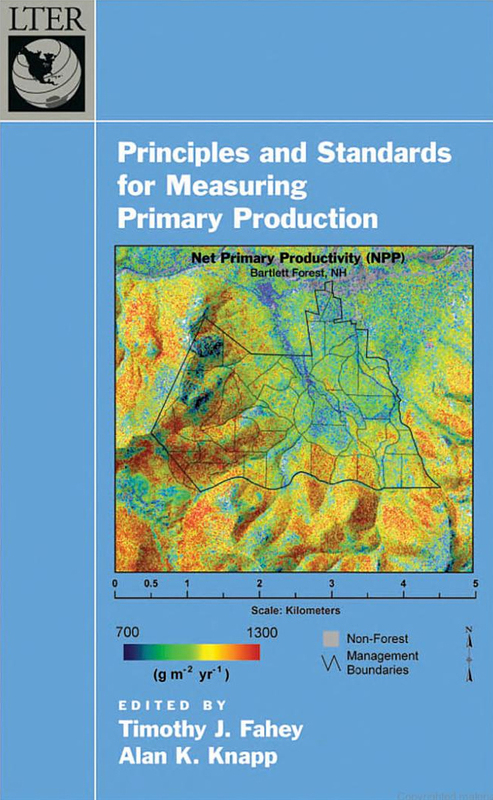 Principles and Standards for Measuring Net Primary Production in Long-Term Ecological Studies is the first book to establish a standardized method for measuring net primary productivity (NPP) in ecological research. Primary productivity is the rate at which energy is stored in the organic matter of plants per unit area of the earth’s surface. As the beginning stage of the carbon cycle, our ability to accurately measure NPP is essential to any ecological analysis, as well as agronomy, forestry, fisheries, limnology and oceanography. In fact, NPP measurements are fundamental to ecosystem studies at thousands of sites around the world. The boreal forest is the northern-most woodland biome, whose natural history is rooted in the influence of low temperature and high-latitude. Alaska’s boreal forest is now warming as rapidly as the rest of Earth, providing an unprecedented look at how this cold-adapted, fire-prone forest adjusts to change. 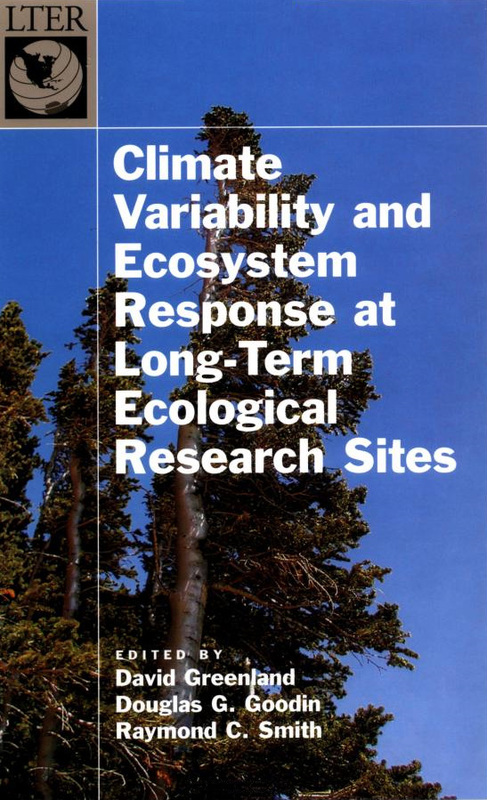 This volume in the Long-Term Ecological Research Network Series would present the work that has been done and the understanding and database that have been developed by work on climate change done at all the LTER sites. Global climate change is a central issue facing the world, which is being worked on by a very large number of scientists across a wide range of fields. 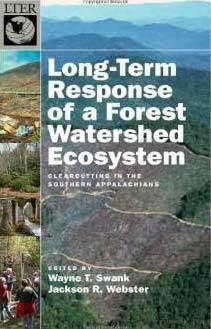 This is the first volume in the Long-Term Ecological Research (LTER) Network Series. Established in 1980, the LTER program is exploring a wide variety of biomes characteristic of the United States and developing a baseline for ecosystem dynamics over long time periods and broad spatial scales. 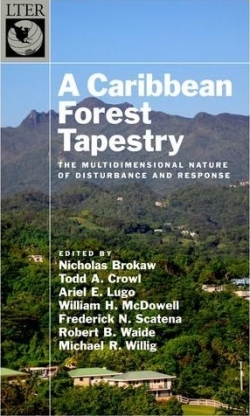 The volumes in this series will include both comprehensive reviews of research from particular sites and topical overviews which use data from many sites to examine important questions in ecology.